Working with a recruiter can be a great way for you to land the perfect job. However, don’t be fooled into thinking that all recruiters are created equal. There are some bad recruiters out there and it’s important for you to spot them before you waste any of your precious time. There are 5 reasons why you might need to search for a new recruiter. Good recruiters have excellent communication skills. They will have solid conversations with you in order to understand what you’re looking for in a job and where your key expertise lies. Expert recruiters will follow up with you on a weekly basis, whether they have news from the hiring manager or not. If you have ended up with a recruiter who fails to return your calls and emails or who has simply fallen off the face of the earth, it’s time you started looking for a better recruiter. A great recruiter will always hold up to their end of the bargain. If your recruiter tells you that she will follow up with you in a couple of days on a certain job opportunity, but you haven’t heard from her in over a week, it’s time to find a new recruiter. Also, a great recruiter will never make promises or guarantees that she cannot keep. If you’re recruiter is promising you that the hiring manager will hire you before you’ve even met with the hiring manager, be wary of this recruiter. One of the greatest benefits to working with a recruiter is the huge volume of interview guidance and tips that you will receive throughout the interview process. If your recruiter is not providing any tips on your resume format, questions to avoid or ask during the interview, or just basic interview advice in general, then you need to find someone new. A true recruiter will NEVER charge the job seeker money. Period. Recruiters are paid by the client when a candidate is hired. If your recruiter is sending you a bill, then you need to quickly end the conversation and find another recruiter. A good recruiter will be upfront with you early on and explain if she typically has positions that fit your requirements and skills. Most of the time, if a good recruiter is approached by top talent, she will direct market that talent to clients in hopes of identifying a good match for you and her clients. If your recruiter is only approaching you about jobs that are off base when it comes to your requirements and skills, then maybe this isn’t the recruiter for you. 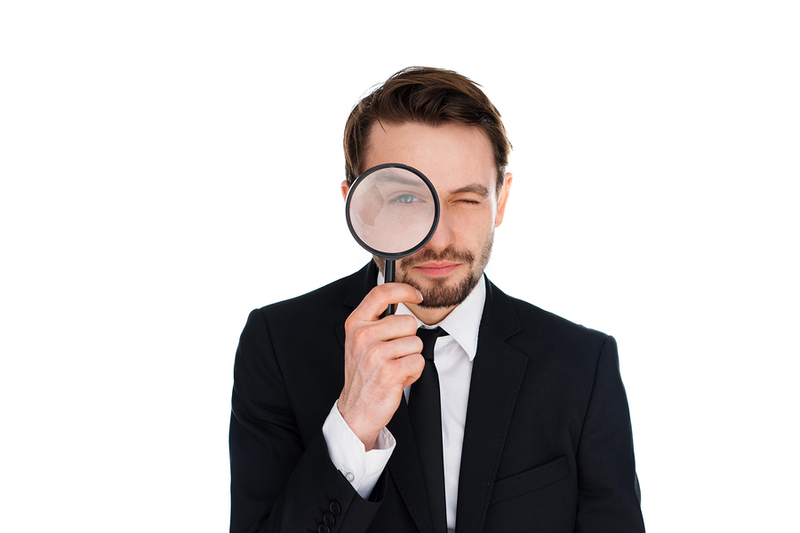 How do you determine if you have found a good recruiter? Julia is a skilled Recruiter with over 8 years of experience in sourcing, interviewing, and hiring within many industries globally. She works closely with hiring managers and job seekers to understand needs and desires, while offering guidance and ensuring the right fit. When not recruiting or writing, Julia enjoys spending time outside cycling, taking her dog for walks, or honing her sailing skills.